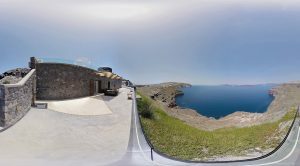 This is the first 360 degrees video production made in Greece by VR360.gr. 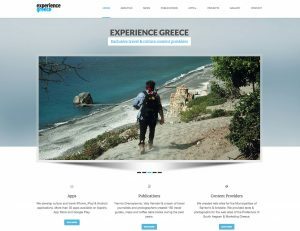 We entitled it “A walk around Acropolis” and starts from the Athens ancient city, across Dionysiou Areopagitou pedestrian street and through Thission and Monastiraki area. 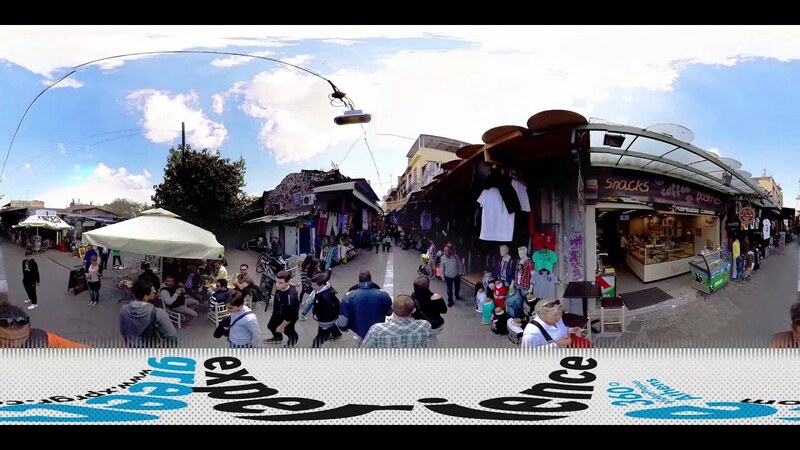 For this video we developed a new steadycam system in order to achieve smooth movement in 360 degrees environment. After 18 months of R&D we managed to operate the system with the multiple cameras and achieve excellent results.